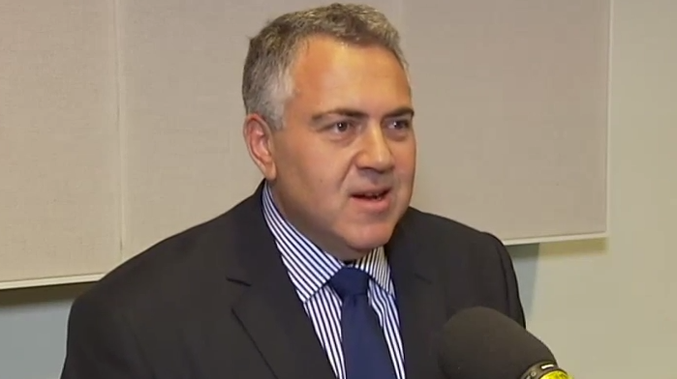 TREASURER Joe Hockey says he does his own washing and is therefore not out of touch with average Australians. Mr Hockey, speaking on Geelong radio, revealed he polishes his boots and does his own washing. His comments followed last week's claim that poor people "either do not have cars or actually do not drive very far". Mr Hockey said on Tuesday he was not out of touch with the community. "No I am the same person I have always been, someone who focuses on doing the job that is at hand," he said. "Like you, I polish my boots, I do my washing, they are the things you do as a human being, you are no different." He said his comments last week was misrepresented by the media.